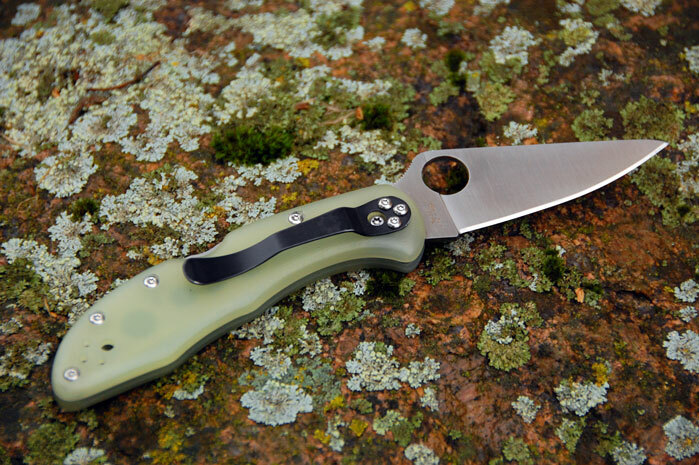 Just got a FRN delica4 and wanted to put the Jade ghost g10 scales on it. I can’t find anywhere to buy some and was hoping you could help? Thanks looking forward to hearing from you! 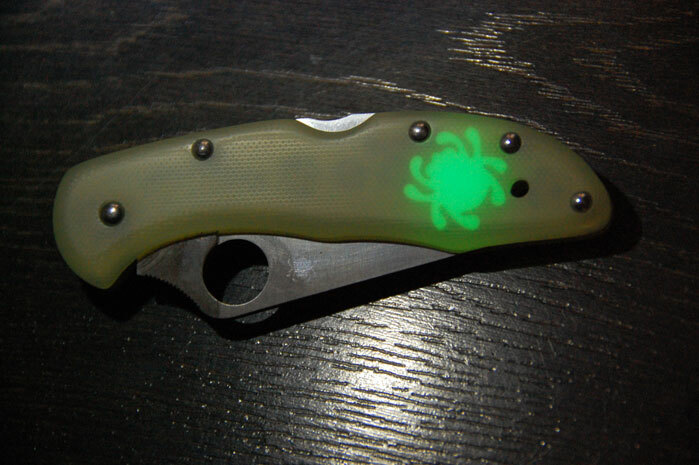 Are the ghost green with GITD graphic available for para 3? If so what is the price? Fantastic idea. 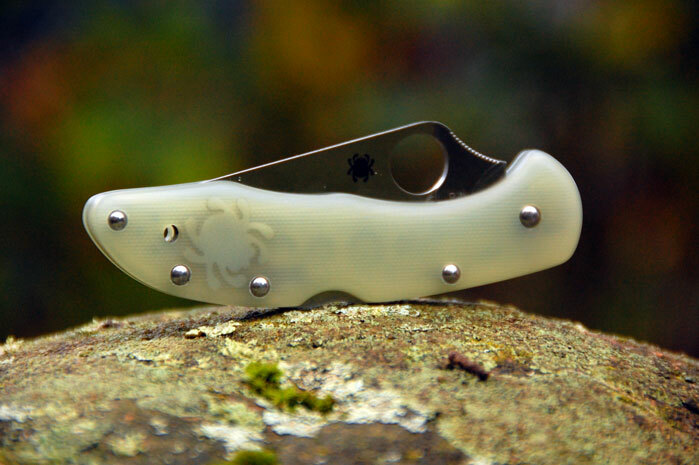 Interested in prices and ordering instructions for the ghost scales with luminescent GITD graphic for Spyderco Manix 2 and Native 5 knives. Does this ship to US? Hello. what the price for this scale. 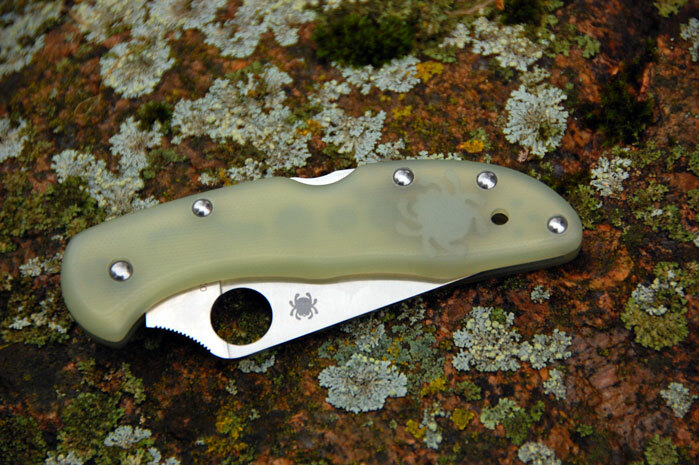 Hi, I was wondering if this was still available ti buy.